Father's Day is less than a month away! 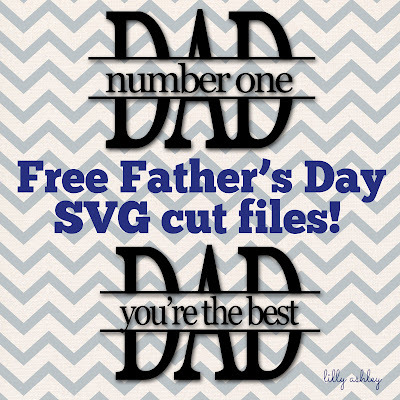 This set includes SVG format, PNG format, and JPG format. 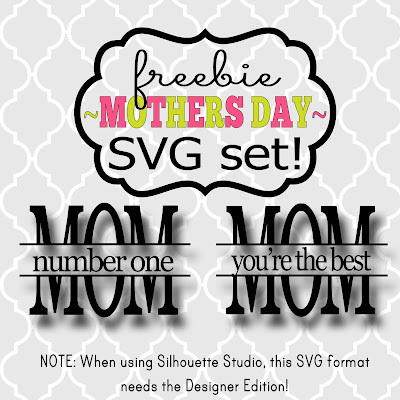 These match our freebie Mother's Day cutting files (click image below to head over and grab those)! Hope you enjoy the freebies! 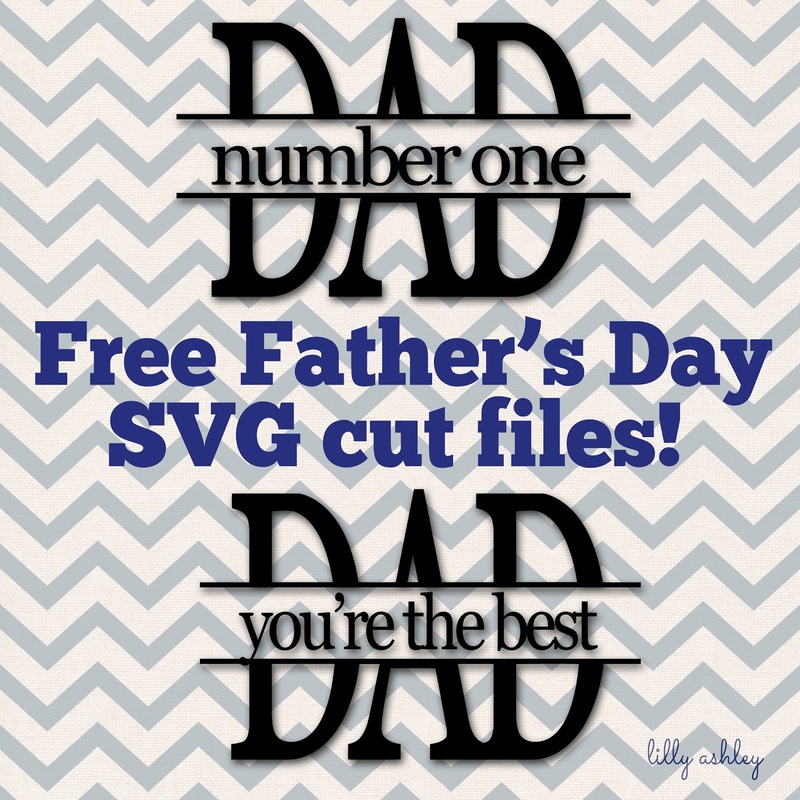 While you're here, be sure to browse back through some of our recent posts, all of which contain freebie downloads like cutting files, digital paper packs, printables, etc! 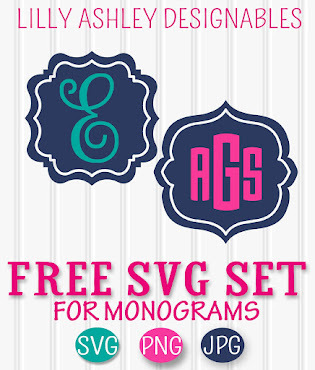 To see our collection of commercial use approved SVG sets in our design shop, click HERE! 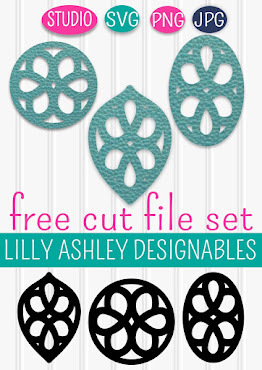 If you love free printables and digital paper downloads, follow us along on Pinterest & Facebook to stay updated when new ones are added!